Screen Territory is the Northern Territory Government's screen industry agency. 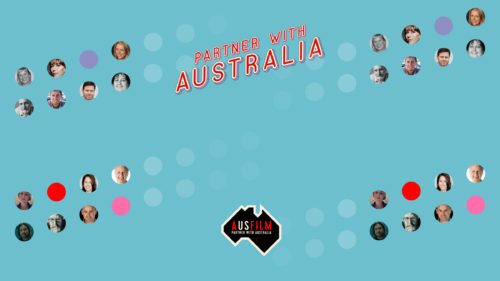 Screen Australia administers the Producer Offset tax rebate and Australia’s Official Co-production program. Film Victoria is the state Government screen agency based in Melbourne, Victoria. 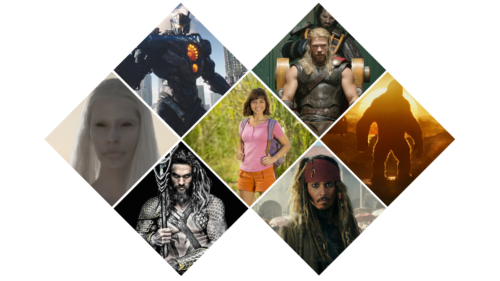 We provide a full range of film commission services to productions interested in filming or using post production and VFX facilities in Victoria. The South Australian Film Corporation (SAFC) is South Australia's lead agency for the development, support and promotion of the screen production sector. The SAFC combines innovative funding incentives and world-class studios with access to incredible locations, and is your first point of call for introductions to local co-producing partners, crew and some of the world’s best post and VFX facilities. Screenwest is Western Australia's lead screen organisation and is based in Perth. 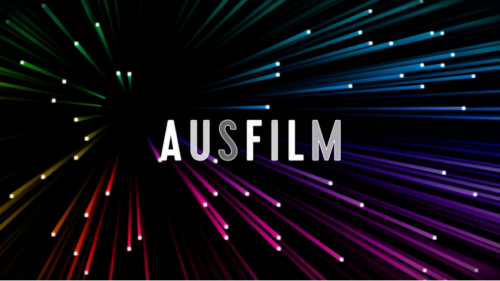 We provide competitive funding incentives and professional support for the production of film, television and digital media projects in Western Australia. 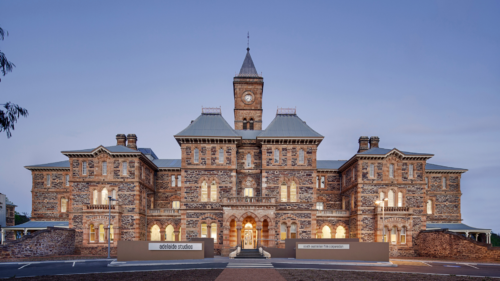 Create NSW is the state government’s new integrated agency for arts, screen and culture. The agency is based in Sydney, New South Wales. Screen Queensland offers a range of incentives that are in addition to the Federal incentives including: Production Attraction grant, Post Digital and VFX grant, Production Investment, Development funding and a low cost loan fund called the Revolving Film Finance Fund, Regional incentives and a Payroll Tax Rebate. City of Gold Coast (Film Gold Coast) strongly supports the film industry and has an established Film Attraction Program to support production companies to film in the city.